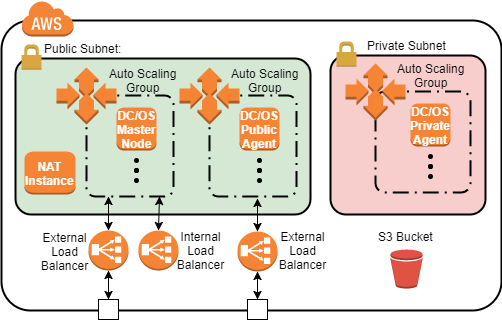 DC/OS includes the powerful container orchestration tool called Marathon. Marathon supports multiple container types including Mesos and Docker. Marathon can schedule containers while satisfying a variety of constraints, load balance, perform health checks, and even comes with an intuitive graphical user interface (GUI). 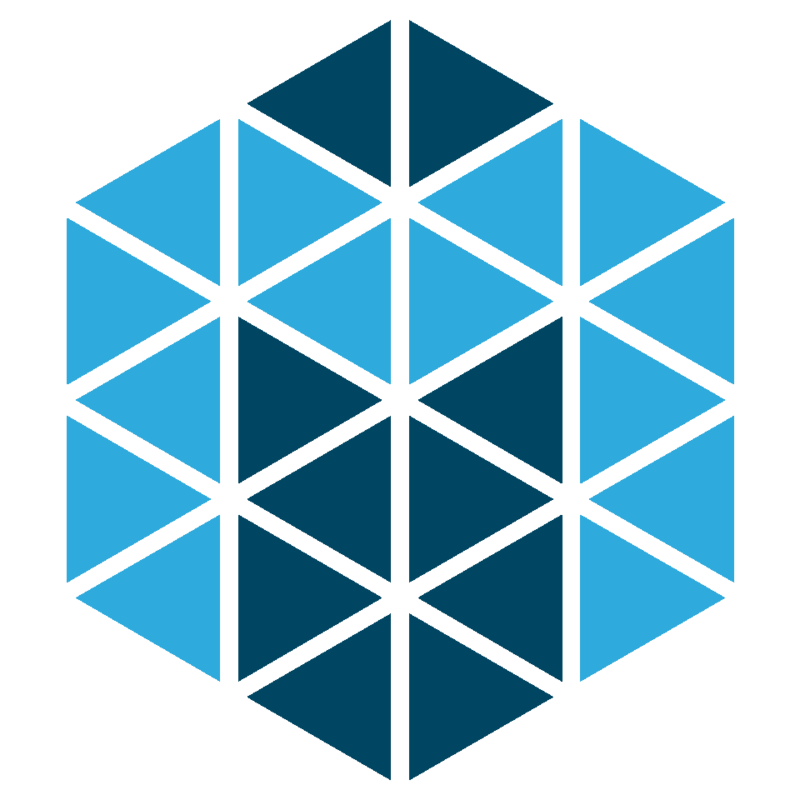 In this Lab, you will deploy two Marathon applications using Mesos containers. You will also learn how to use Marathon to schedule Mesos containers on DC/OS from the DC/OS command-line interface (CLI) and the Marathon graphical user interface (GUI).